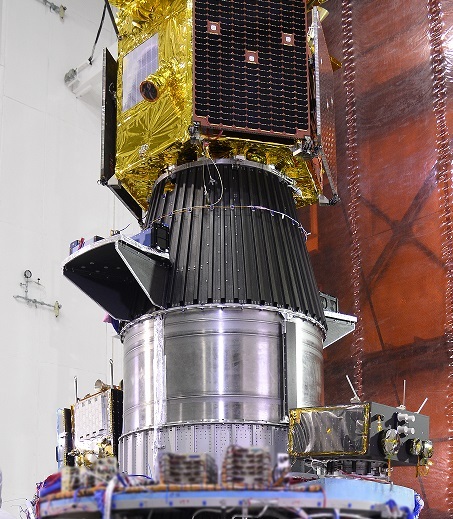 The PSLV C29 Mission carries six satellites for Singapore including commercial and university satellites of different sizes and application. 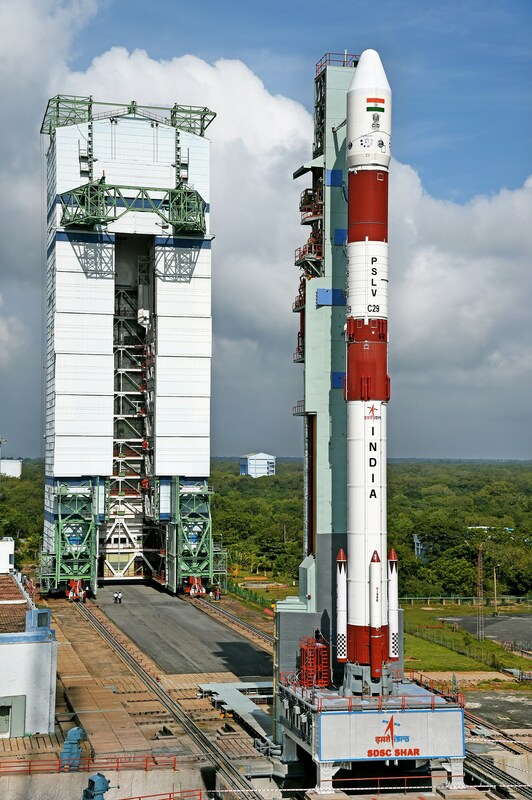 The primary payload of the launch is the 400-Kilogram TeLEOS-1 Earth Observation Satellite that will deliver remote sensing products of Earth’s equatorial regions for the commercial market. 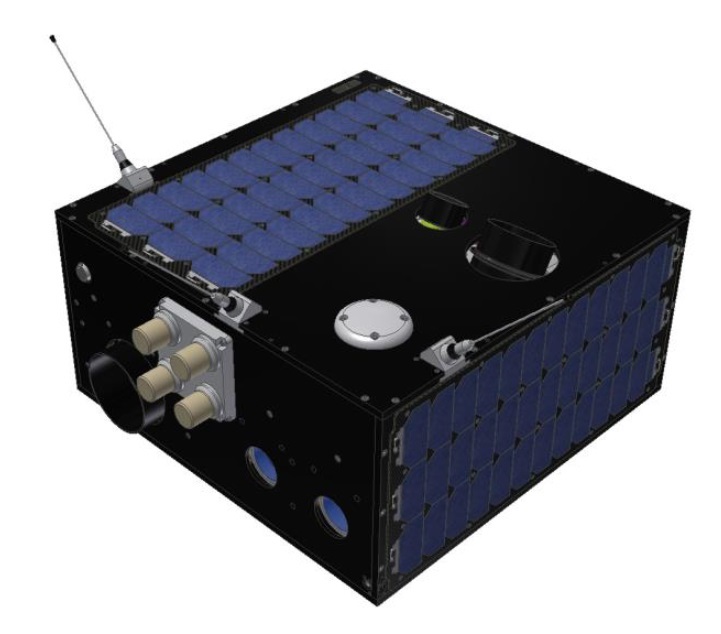 TeLEOS-1 is joined by two microsatellites in the 80 to 125-Kilogram mass range and a group of three small CubeSats. The C29 mission is targeting a circular orbit 550 Kilometers in altitude, inclined 15 degrees. 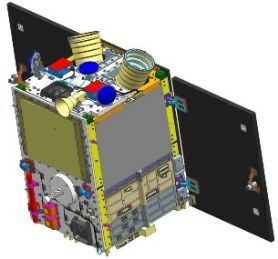 TeLEOS-1 is Singapore’s first commercial Near Equatorial Orbit (NEqO) Earth Observation Satellite, built by ST Electronics and operated by Agil Space to deliver one-meter resolution imagery of Earth at an exceptionally high re-visit rate of 12 to 16 hours to bring to users a unique capability of accessing temporal imagery of time-sensitive events. The spacecraft has a liftoff mass of 400 Kilograms and hosts an electro-optical imaging instrument. The instrument covers a 12 by 12-Kilometer swath at nadir and achieves a ground resolution of one meter in the panchromatic band. Kent Ridge 1 is a microsatellite mission developed and operated by the National University of Singapore, carrying a hyperspectral imaging payload for remote sensing. The primary objective of the mission is the demonstration of a Visible, Near-Infrared, Short-Wave Infrared Fourier Transform Recovery Instrument integrated into a microsatellite bus for a number of applications focused on the monitoring of land, water and vegetation as well as disaster monitoring and management. 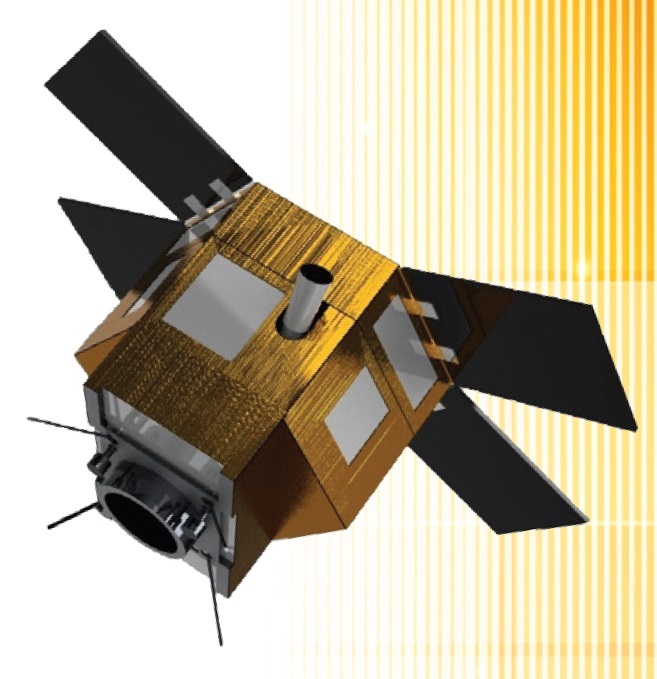 VELOX-CI is a 123-Kilogram satellite built and operated by Nanyang Technological University in Singapore to deploy a GPS occultation payload into orbit for studies of atmospheric properties and to act as a tropical weather satellite. Monitoring changes in GPS signals when Earth’s atmosphere is within the line of sight between the spacecraft and the GPS satellite allows a number of properties to be calculated, permitting a three-dimensional profile of the atmosphere to be generated. The VELOX II Nano-Satellite is an experimental satellite developed and operated by the Nanyang Technological University. Weighing in at 13 Kilograms, the satellite follows the 6U CubeSat form factor. The primary purpose of the satellite is a demonstration of an inter-satellite communications system and testing of fault tolerant GPS receivers and other electronics in the operational space environment. Galassia is a 2-Unit CubeSat developed by students at the University of Singapore with the primary objective of acting as a hands-on project for students to learn about the conduct of a space mission from development through operation in orbit. Two payloads are part of the satellite, a Total Electron Counter and a Small Photon-Entangling System instrument for the correlation of quantum data to gather information for the concept verification of quantum-based communications. 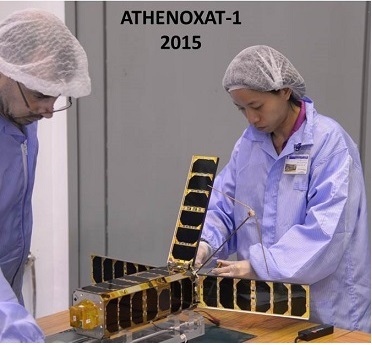 Athenoxat-1 is a 3U CubeSat designed, developed and built by Microspace Rapid Pte Ltd. in Singapore. The satellite aims to complete a technology demonstration mission of a remote sensing payload capable of fitting into a CubeSat platform. The satellite uses a 3U bus with four deployable 3U solar arrays, an active attitude control system and a precise attitude determination system. The main payload of the satellite is an imaging system of unknown specifications with particular focus on nighttime imaging to demonstrate new CubeSat technology to find a number of applications.